If you missed our first post in this series, you can got back and read it here ★ “Back to the Basics” – Religion vs. Relationship – Part 2 ★. This juxtaposition between “practicing a Religion” or “having a Relationship with God” is the starting point of everything! I believe that for you to move forward in your faith you have to get this straight in your mind, it is the core of what God desires for all of us. It really makes a difference, because your response to this question can really influence your answer to the one posed in this Thought for the Day. 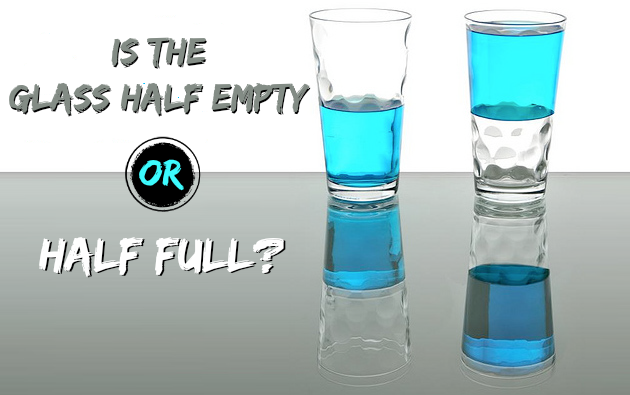 If you tend to view life through a “half empty,” or pessimistic lens, than you many think that people can never change so how could 1 conversation make that big of a difference. But if on the other hand, you have a “half full” or optimistic viewpoint, than you may approach this with a more open mind…which I pray you will! After dark one evening, he [Nicodemus] came to speak with Jesus. STOP…now let’s start with the questions…. 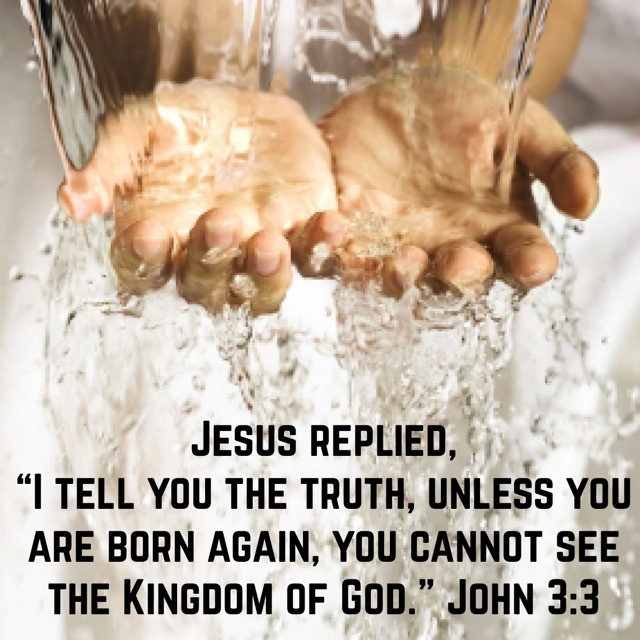 When you hear that phrase “born again,” what comes to mind? It can be confusing if you have never heard accurate teaching on what it means. Here is a link newspring.cc/watch/stepup/born-again to one of the best on messages I have ever heard on what it means to be “Born Again” from Clayton King (NewSpring Church) if you want to learn more on this. I am sure that you have seen “John 3:16” written somewhere whether held by a fan in the stands, or on a t-shirt, or spray painted along the road. It is a foundation verse and probably the most quoted verse about how much God loves us and why Jesus came to earth. God sent His son to die so that we could have eternal life with Him! You can read more on this in previous blog called ★ Thought for the Day – Sweetly Broken ★. 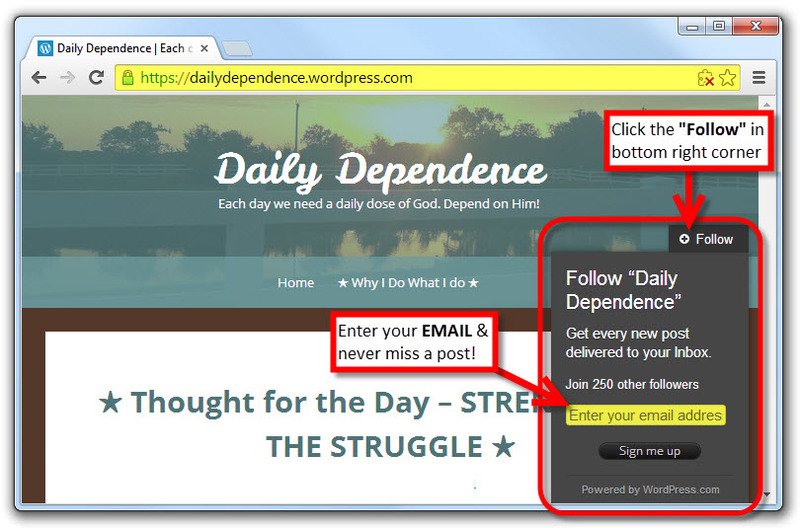 So the choice is yours, but know what you decide about Jesus will have eternal consequences! You are probably wondering why this question is in here…Besides being a fun bible trivia question, the answer is found in Verse 39…Look who is mentioned there…Nicodemus!! Even though he was a Pharisee and had a lot to lose by assisting Joseph of Arimathea in preparing Jesus’ body for burial, it is clear that he made the decision to follow Jesus and accept the salvation that is available to everyone!!! So can 1 Conversation Change a Life? I think it is clear!! Yes, if you will open your mind and heart to Jesus!! “Salvation cannot be achieved. It can only be received and it’s received when you believe. You can’t achieve your salvation, you can’t earn it. You can’t work for God’s love, it’s already there, it was they before you were born. It has a simple prayer that you can lead you in making the best decision of your life!! Please message me if you would like to learn more! I pray that you will make the decision to trust Jesus, I promise you will never be disappointed! !